The Manchester office market is very diverse and offers a wide range of leasehold office options, both in terms of style and budget. At BOSS we believe it is crucial to work with you to establish your specific criteria to enable us to provide you with a Bespoke Office Solution. 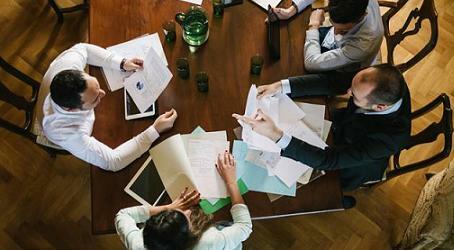 There are natural trade offs between quality, location, budget and flexibility. We will work through and explain these intricacies to you. 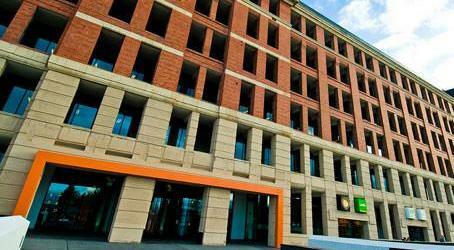 There is a wide choice of serviced office space available across Manchester. Sectors such as finance, legal and business service, digital marketing, media, biotechnology, logistics and public administration are well established in the city and have given rise to large office developments. With Manchester being the world’s first industrialised city, many older industrial buildings have also been redeveloped to accommodate businesses by property developers and management companies. Manchester has a number of diverse areas, all of which can work well for different companies. The Kings Street area for example, being the original area for the North West banking industry, has 5 well recognised business centre locations offering serviced offices; but with the expansion of the fashion and media industry this areas has started to see some creative business centres come onto the market. Pricing in Manchester serviced offices vary depending on location and quality as will all things, but you can budget between £125-£350 per workstation (or person – circa 70 sq ft) per month on an all-inclusive basis. When quoting all inclusive, a serviced office provider is covering all of the costs the business would need to cover if taking a leasehold property – Rent, Business Rates, Service Charge, Insurance, Utilities, Cleaning, Reception Staff, Furniture, Maintenance of office and building etc. The only additional part to your contract would be for IT and Telecommunications – these prices vary per office provider and also based on your requirement – this is something BOSS are very aware of when approaching the serviced office market on your behalf. 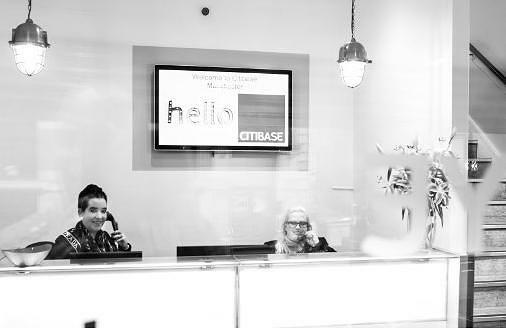 Whether you wish to be located on Kings Street, Spinningfields, Manchester Piccadily, the Northern Quarter, Media City, close to Manchester Airport, or indeed elsewhere on the M60 corridor, we will work with you to establish a viable list of options. Following inspection, we will short-list and request proposals from the favoured options, before seeking best and final terms on the solution that suits your business needs. Spinningfields, being a fairly recent business, retail and residential development area, has 3 very impressive business centres offering grade A serviced offices; Spinningfields now accounts for over 35% of Manchester’s top grade office space. 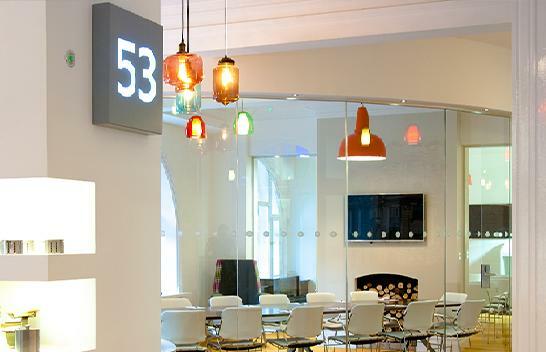 Around Piccadilly Station and Gardens there are a number of business centres offering serviced offices, and this is a great location when looking to ease the commute once in Manchester, or indeed to be in a very historical part of the City. The development of Media City in Salford Quays after the closure of the docktards in 1982 has offered new life to the area, and the growth of the media and creative industries has increased demand on the residential properties here. 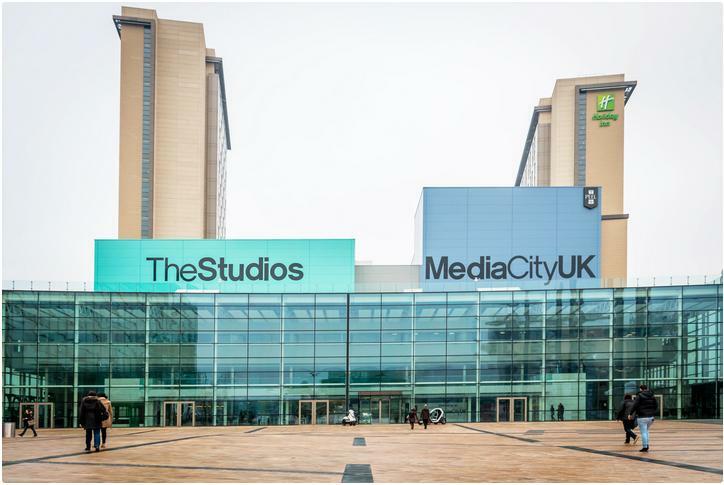 There are currently four serviced offices in Media City and Salford Quays, all of which we represent. 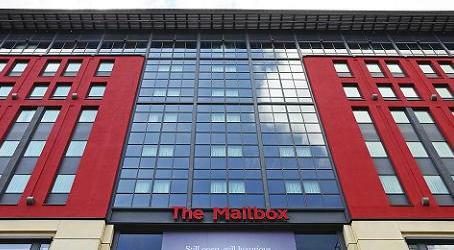 There are two serviced offices near to Manchester Airport with easy access into the heart of Manchester. Manchester allows you to choose from a number of distinct areas, and within each area there is a great diversity in respect to the buildings and offices available. 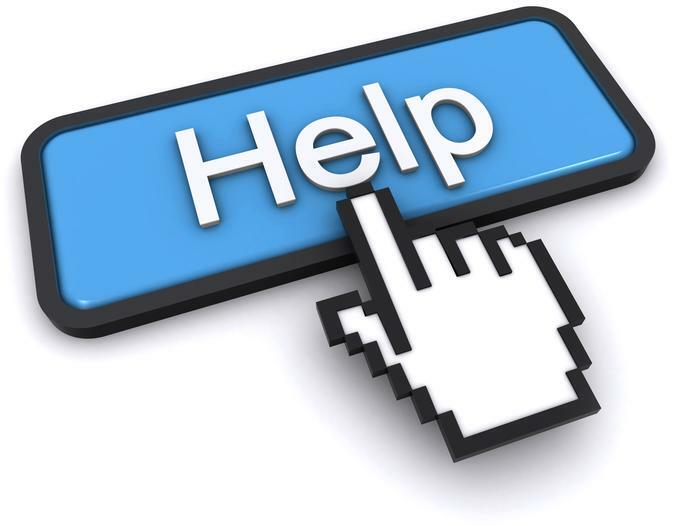 BOSS is able to offer advice and search services on both the lease and serviced office markets in all of these areas due to our in depth knowledge, experience and long standing relationships.